Please measure your hand careful before you buy it. You can buy a Larger size than usual,because this is the Asian size . 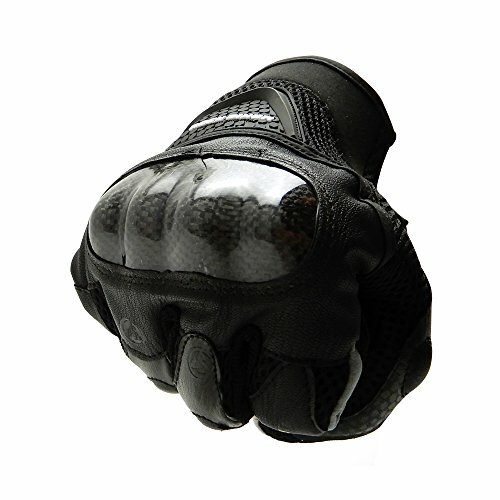 If the gloves can not fit your hand, please let us know, we will change the size for you. Gloves with touchscreen for Running, Cycling, Hiking, Driving, Skiing, Shooting, Tactical and Outdoor adventure. Please compare the size with yours hands before buying. Please measure your hand careful before you buy it. You can buy a Larger size than usual,For example,If you usually wear S size,you can purchase M size. because this is the ASIAN size, So it will be a little smaller. If you have any questions about this product by KEMIMOTO, contact us by completing and submitting the form below. If you are looking for a specif part number, please include it with your message.